We are the central department responsible for public spending and the larger economy. Through the yearly Chancellors' Budget, we set the tone for the country's economic and financial policy and work across government to ensure taxpayers' money is spent responsibly. If you're interested in making a real change to people's lives then the Treasury is the department for you. We have provided advice on economic and financial policy throughout the history of England and the United Kingdom. As a central department, we work across government to ensure public finances are spent well and proportionately. Whether you join us as an apprentice, graduate or experienced professional, the work you do will touch the lives of UK citizens in more ways than you were perhaps aware of. Our work ranges from protecting customers through the regulation of the financial sector, improving health through taxation such as the sugar tax, and helping first time buyers buy their first home. 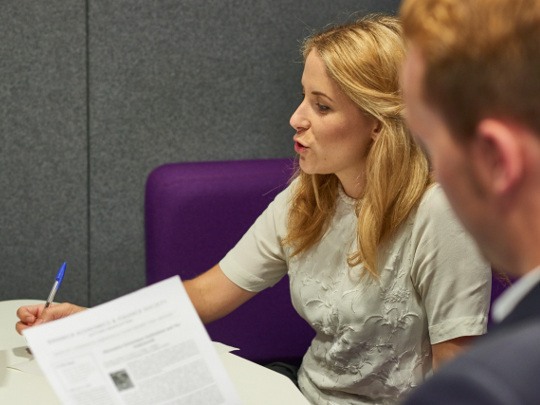 We offer roles from policy officers and finance professionals to economists and analysts. You don't need an economics background to influence policy on a wide range of issues. 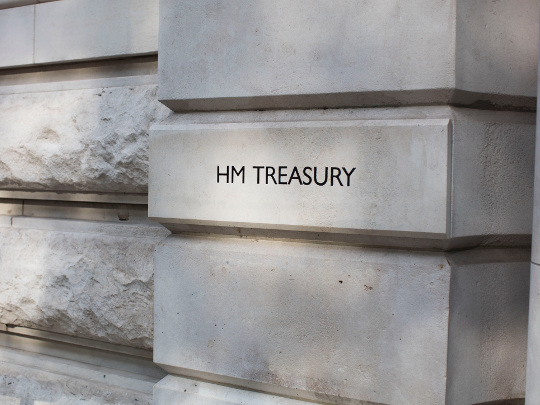 If you are keen to make a difference on anything from public spending to advancing the UK's financial interests aboard, then the Treasury could be the department for you. 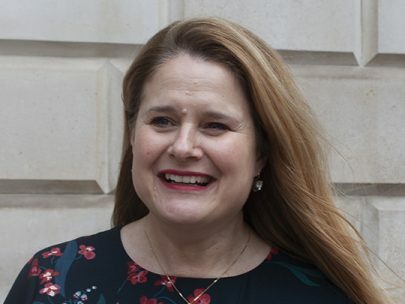 I joined the Treasury whilst looking for a change in profession after taking a career break to raise my children. I hadn't worked in the Civil Service before but found the Treasury supportive of my desire to return to work and recognised the transferable skills I could bring to the department. 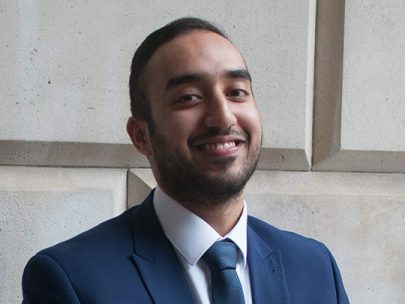 As an apprentice, I've found the work interesting as it directly affects people's lives. My manager and peers have given me lots of responsibility and support from the beginning and I've never felt like I've been left alone. It's a great mix of people and everyone's friendly and willing to help. In addition, we provide maternity, paternity, adoption and shared parental leave of up to 26 weeks' full pay, followed by 13 weeks' statutory pay. The Treasury works on a variety of policy areas, ranging from financial sanctions to the UK's exit from the European Union. 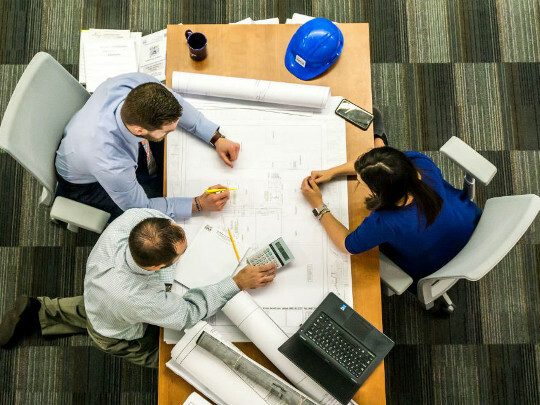 We are heavily involved in the most important work in government and can provide you with an exciting opportunity to be part of the decision making that affects the whole of the UK. Is the Treasury a 'bit blokey' and all about numbers? These women leaders say no. Read about their first impressions and the work being done to improve equality and diversity. Is the Civil Service markedly different to life in the private sector? Second Permanent Secretary Charles Roxburgh compares the two sectors.